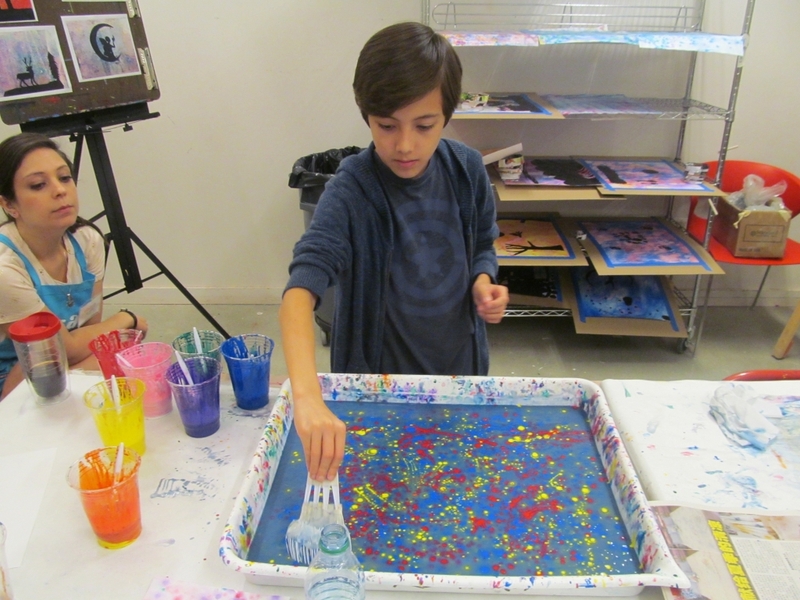 Art Quest is a one-week session where campers expand their creative minds through a variety of media and exposure to gallery exhibitions. Campers rotate between four different media and each class is capped at 18 students and supervised by one instructor and a minimum of two high school counselors. Campers are grouped into two age groups so that they can do age-appropriate art activities and be stimulated by artistic engagement with their peers.